If you’re anything like us you’re a glutton for good-quality, well-produced, and informative interior design TV shows. In recent years the number of programs focused on fixer-uppers, interior design, house hunting and other home-focused topics has gone through the roof. Not all of these shows are created equal though, and there’s no need to waste your precious downtime on bad TV. With that in mind, let’s take a look at our pick of the top three interior design shows. Everyone’s favorite binge-watch décor show. 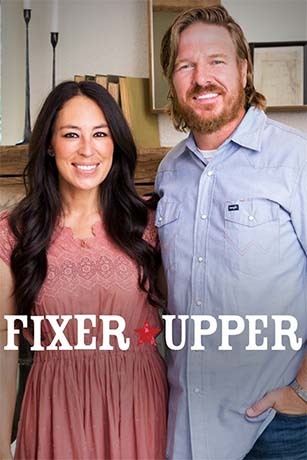 Rated 8.4 on IMDb, Fixer Upper is now in its sixth year of production and there are 80 episodes available. In the Waco Texas area, the hosts Chip Gaines and Joanna Gaines help homeowners turn their houses into homes from varying degrees of dilapidation. 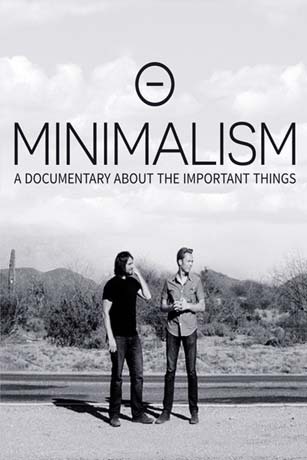 Minimalism If this Netflix documentary doesn’t have you running to immediately declutter your house and embrace the Zen of minimalism we don’t know what will. Minimalism follows the lives of people from all walks of life who strive to live a meaningful life with less. The show uses the juxtaposition of Black Friday shopping scenes next to sparse living spaces to prompt viewers into questioning, “do I really need all this?” Highly recommended if you’ve ever taken a look around your living room and wondered if you could cut back. 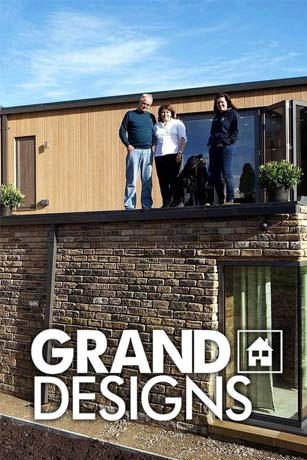 Grand Designs As the name would suggest, Grand Designs has lofty ambitions. Host Kevin McCloud follows aspiring homeowners as they work in conjunction with architects, designers, and builders to create the kind of homes that are featured in architecture and interior design magazines alike. From houses made with packed-earth walls to houses perched precipitously near cliffs, this show covers all bases. In terms of décor, the final results are stunning and informed by the unique architecture of each home. This acclaimed British TV show is now finally available on U.S. Netflix. We’ve also heard rumors that the show may have a U.S. version soon. We hope we’ve inspired you to jump into some great interior design TV shows that you might not have considered before and that you like them as much as we do. Remotes at the ready!